Formulation analysis is an essential support service for GLP toxicology studies and is often advisable on non-GLP studies when accuracy of dosing concentration is critical. We offer a comprehensive analytical service in our purpose built, dedicated laboratory facility. Staffed by highly experienced experts, specialised in the field of non-clinical formulation analysis, the laboratory is equipped with state-of-the-art HPLC and UPLC instrumentation. 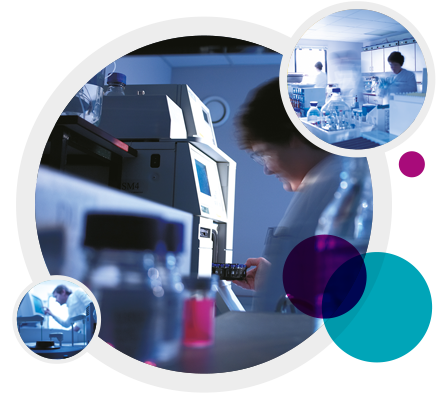 Formulation analysis is routinely conducted in support of toxicology, pharmacology and genetic toxicology studies. Extensive experience in analysis of solutions and suspensions in a wide range of matrices and also in analysis of dietary admixes.